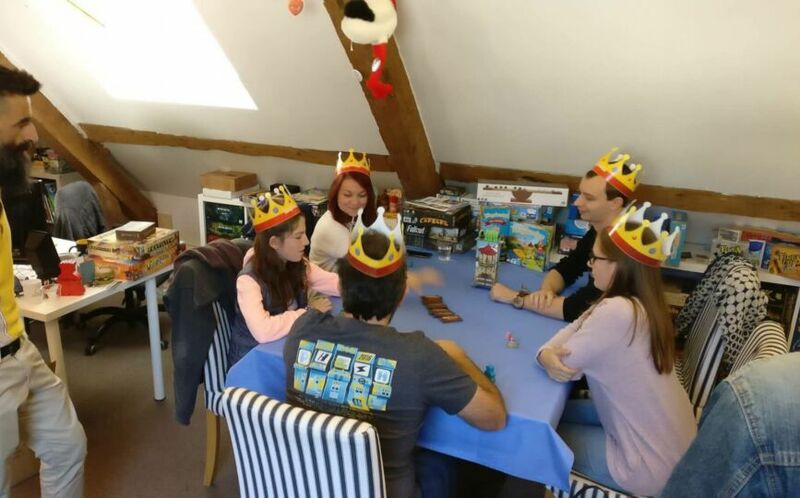 Home Special Events Once upon a time the first Kingdomino french championship ! 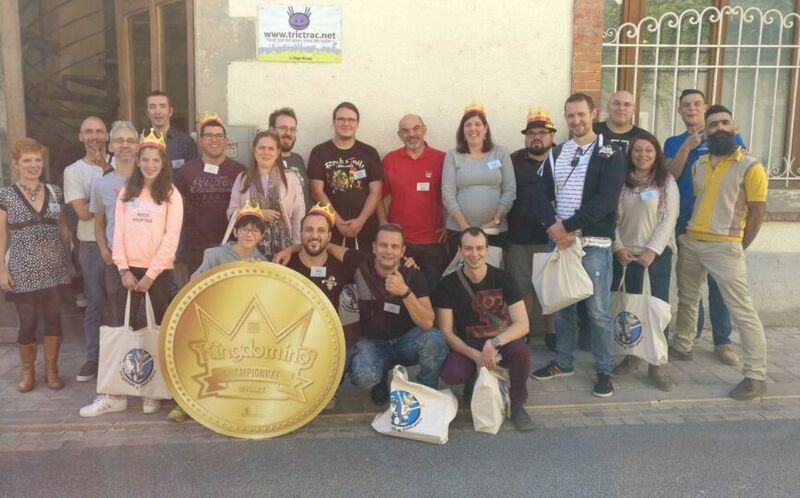 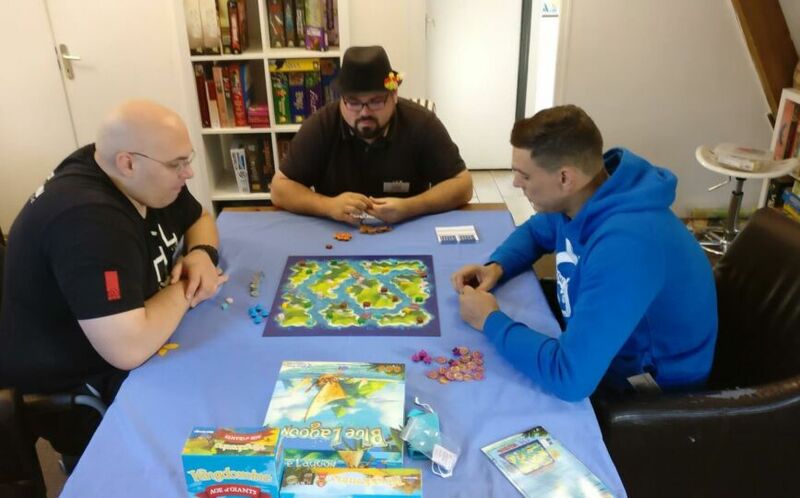 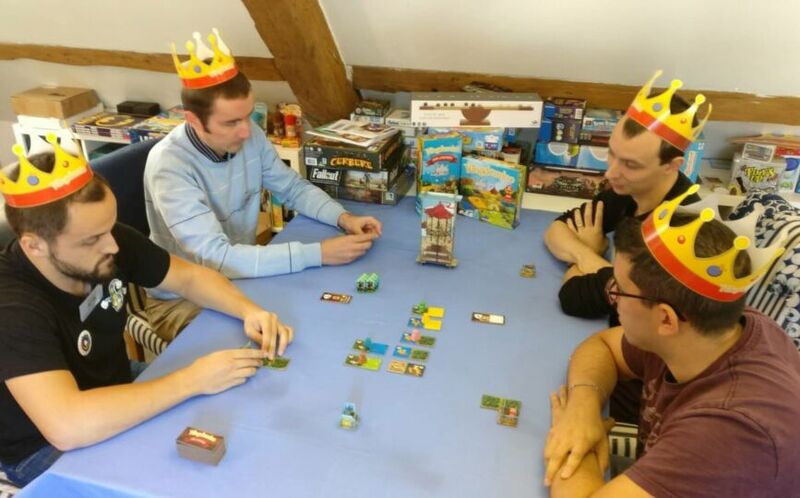 The fabulous adventure of the Kingdomino French Championship! 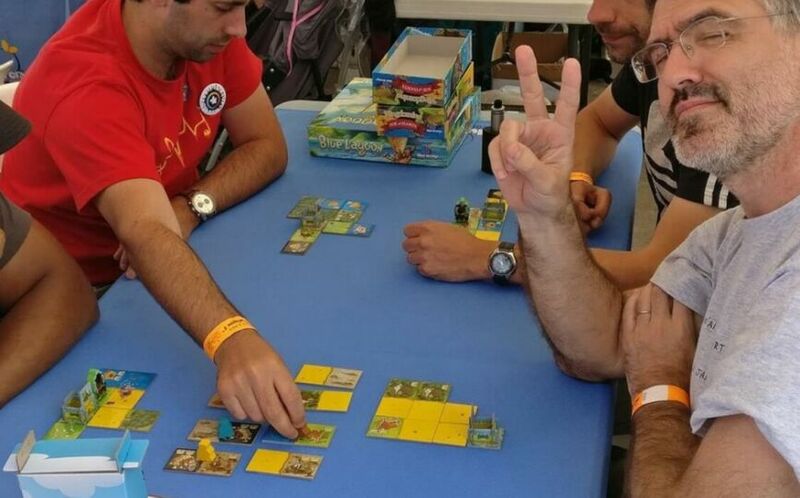 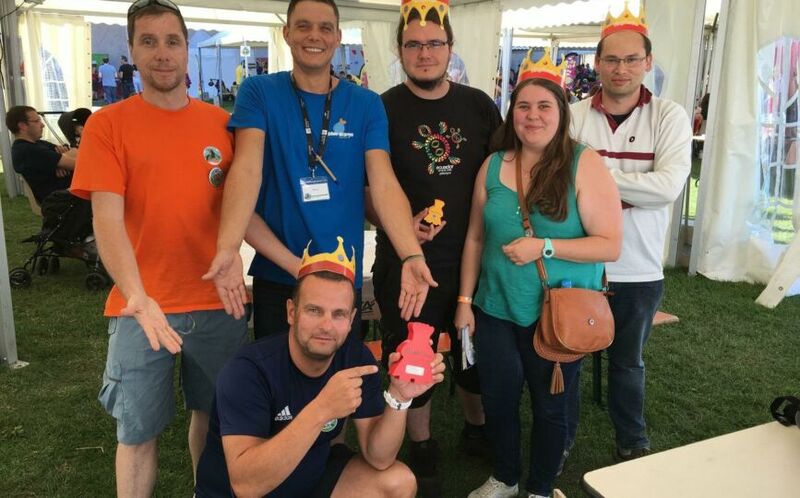 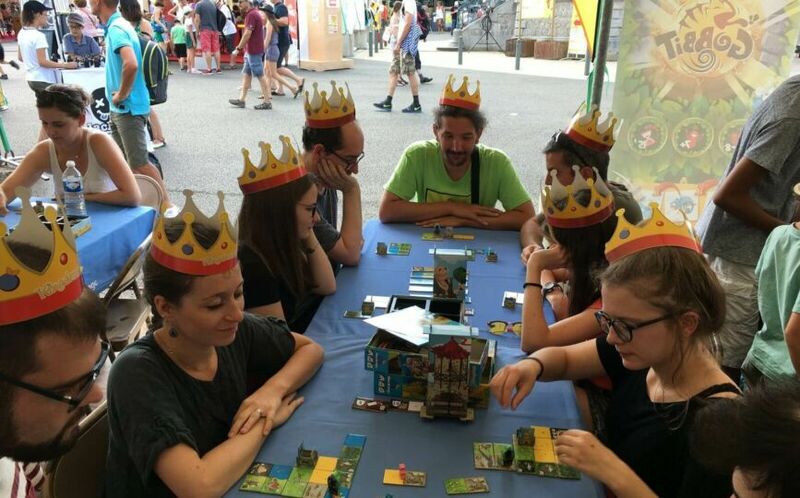 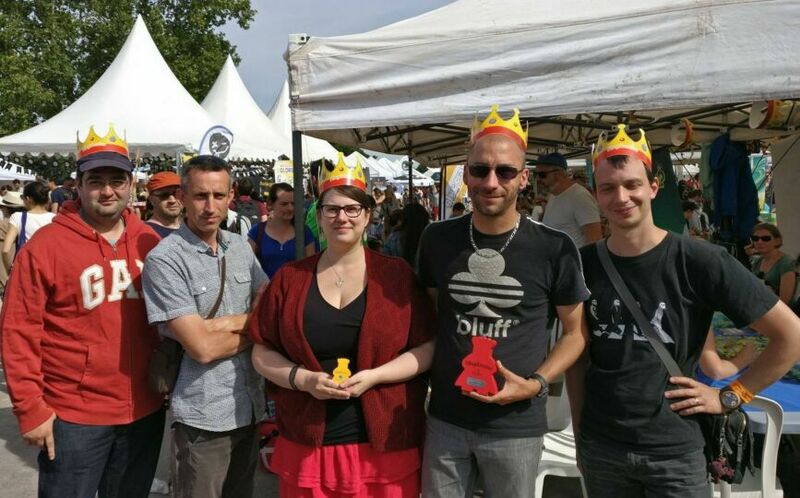 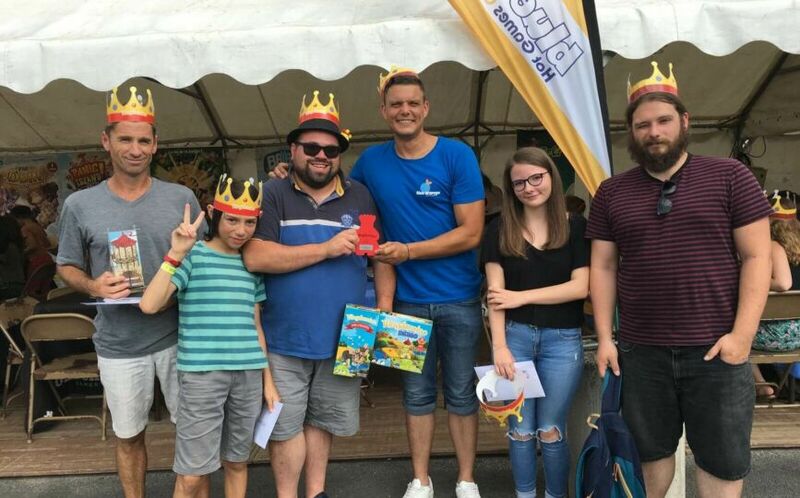 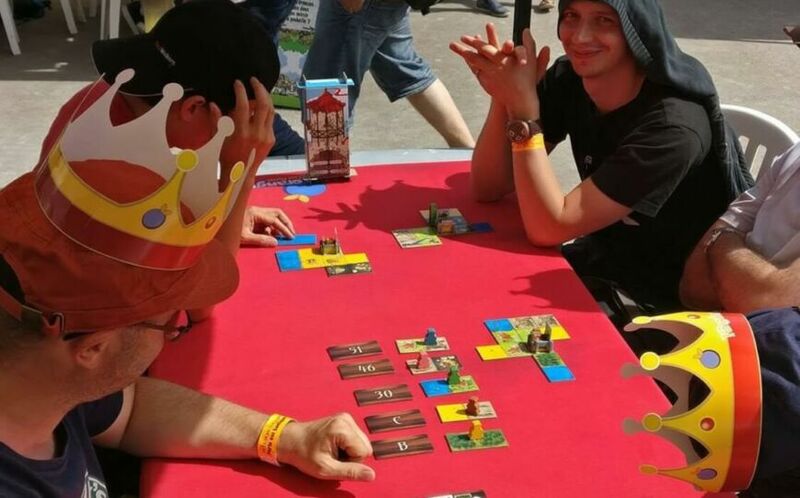 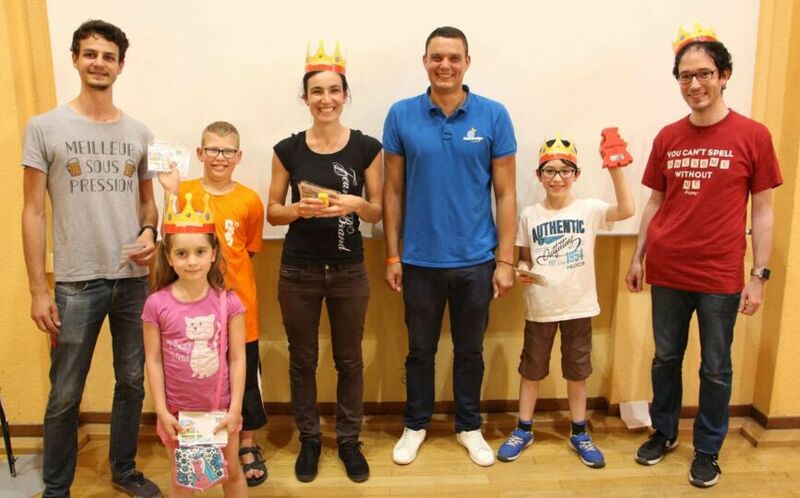 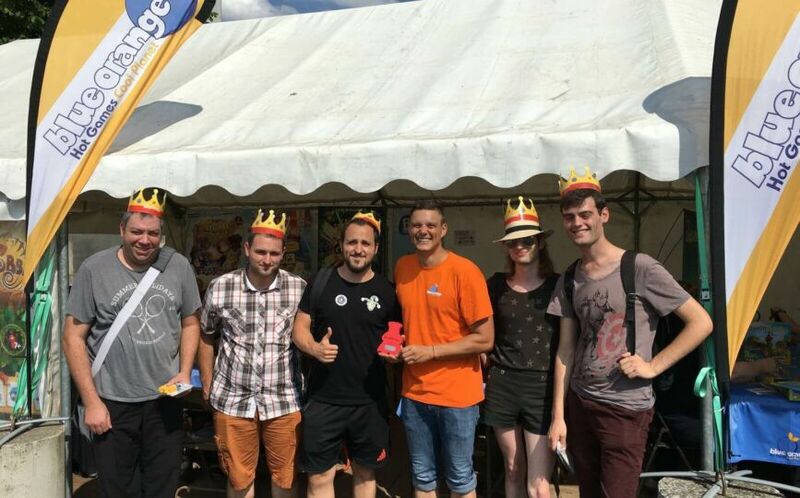 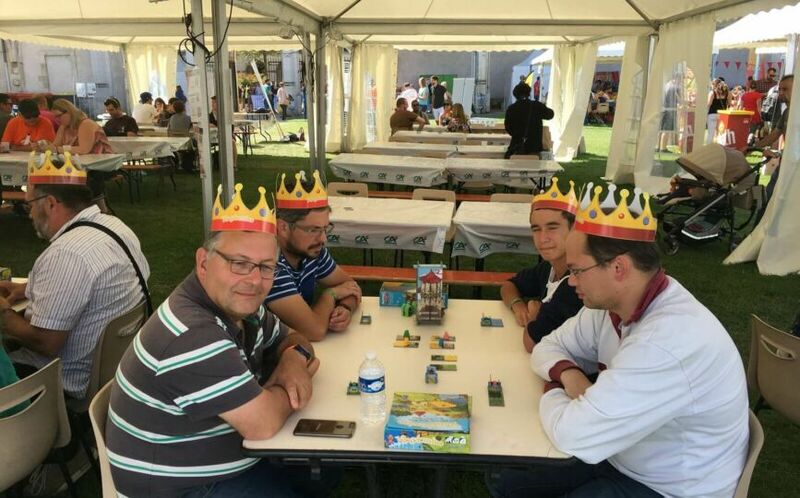 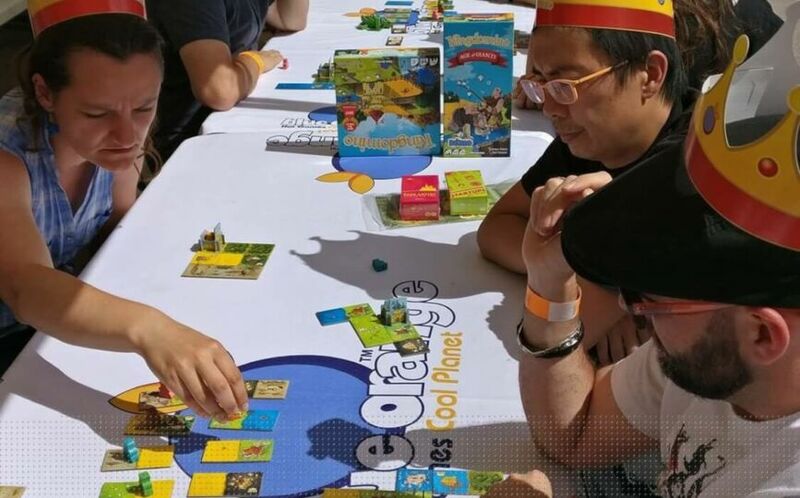 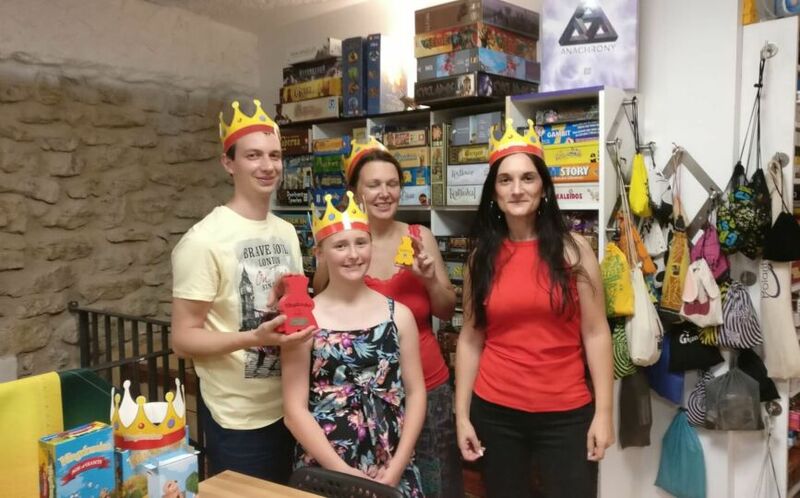 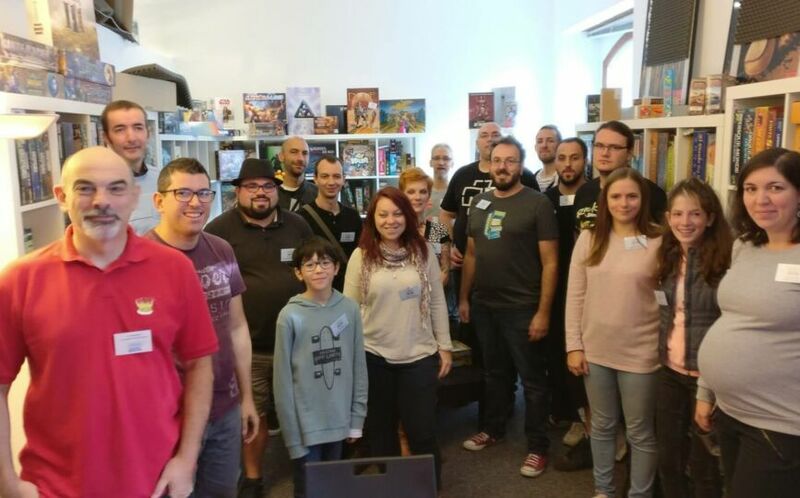 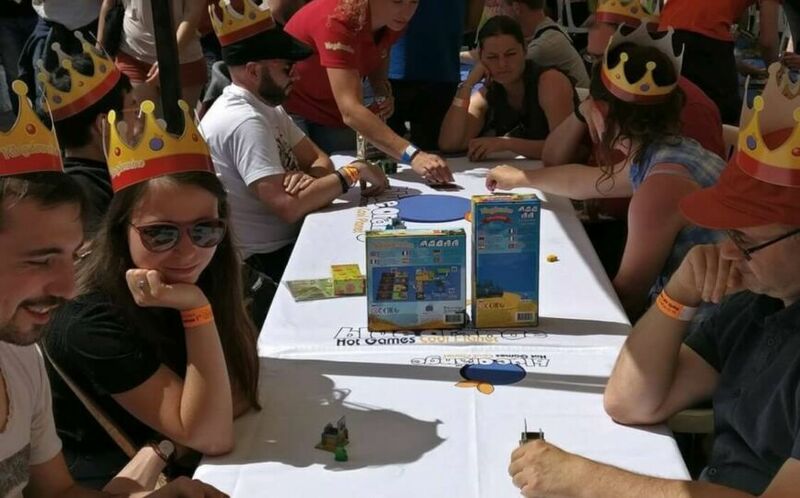 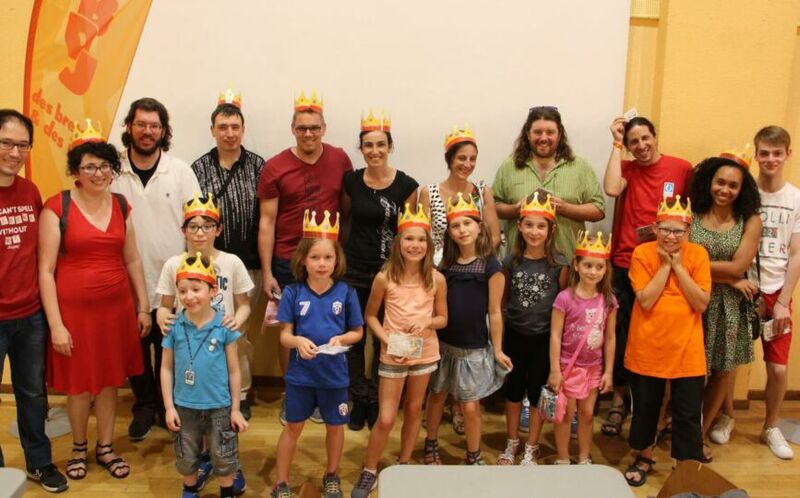 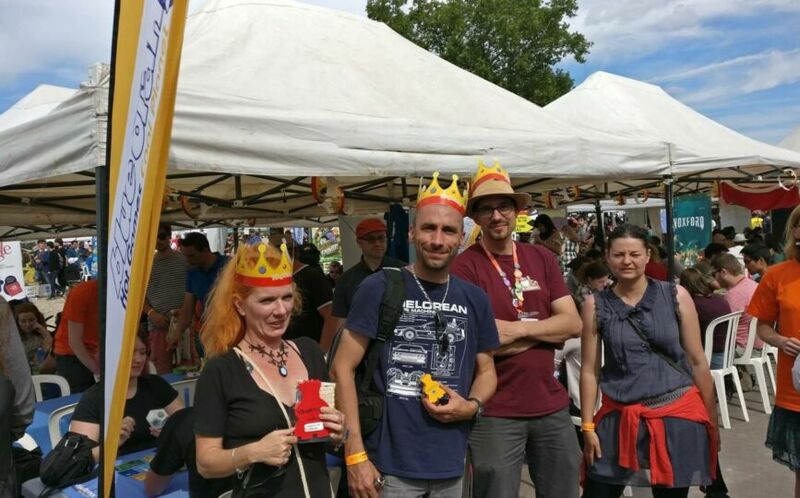 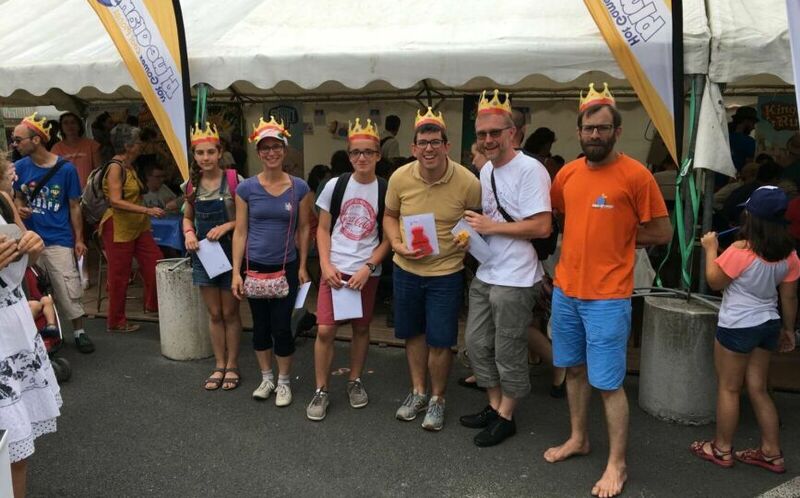 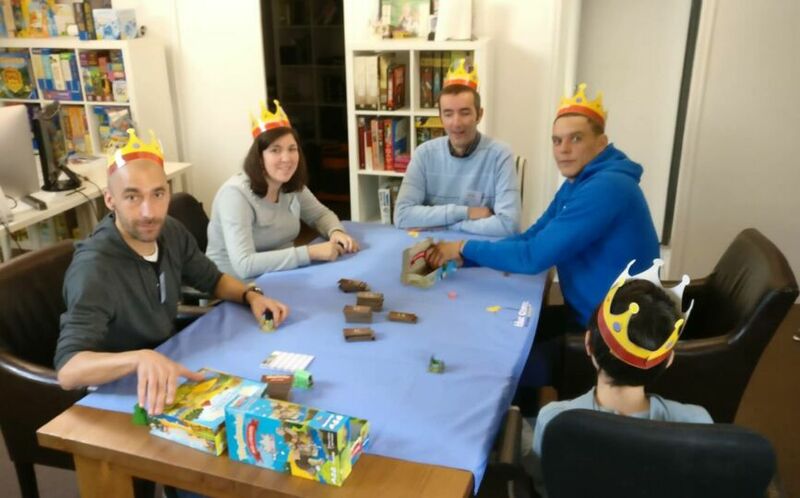 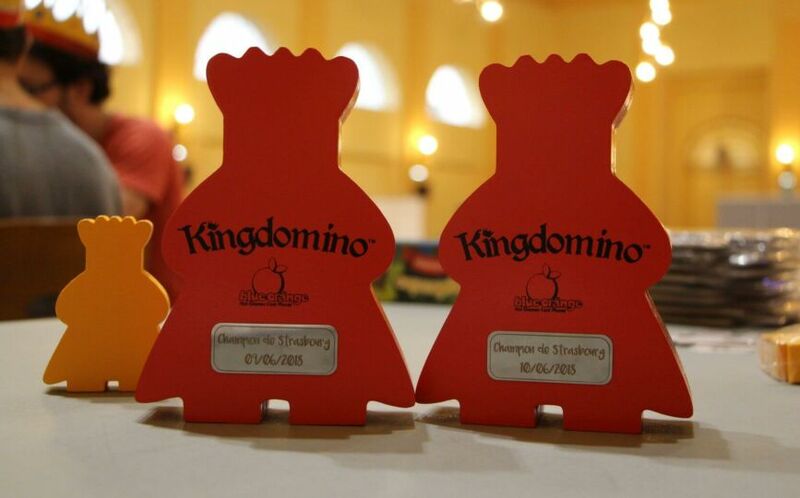 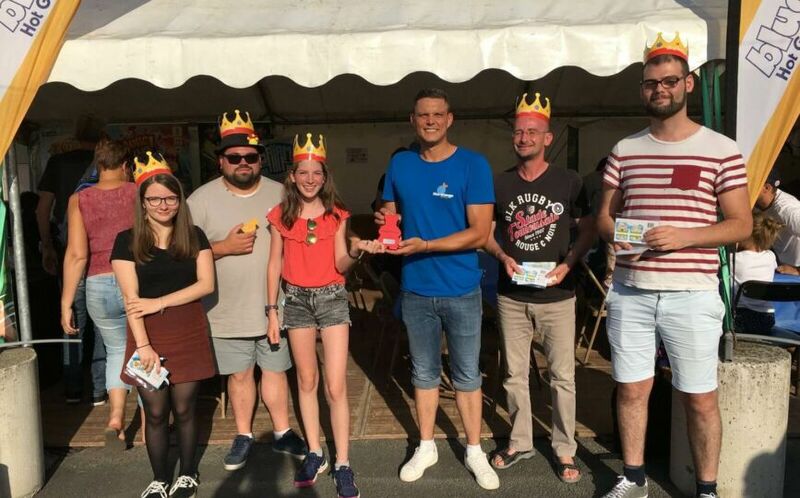 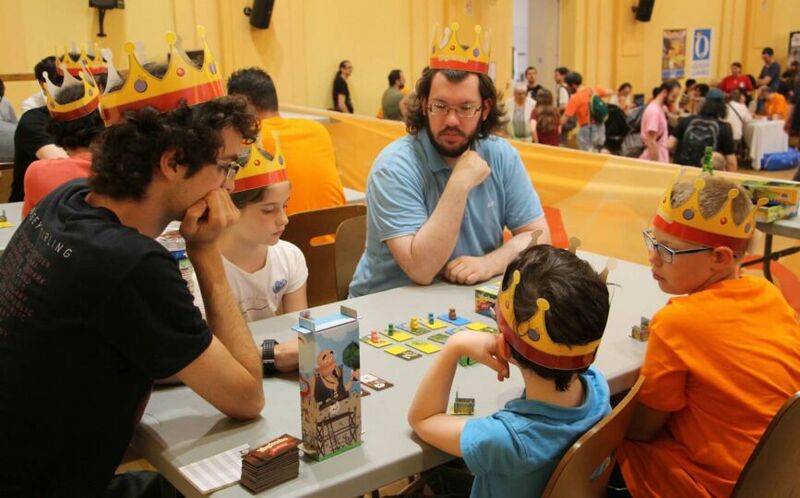 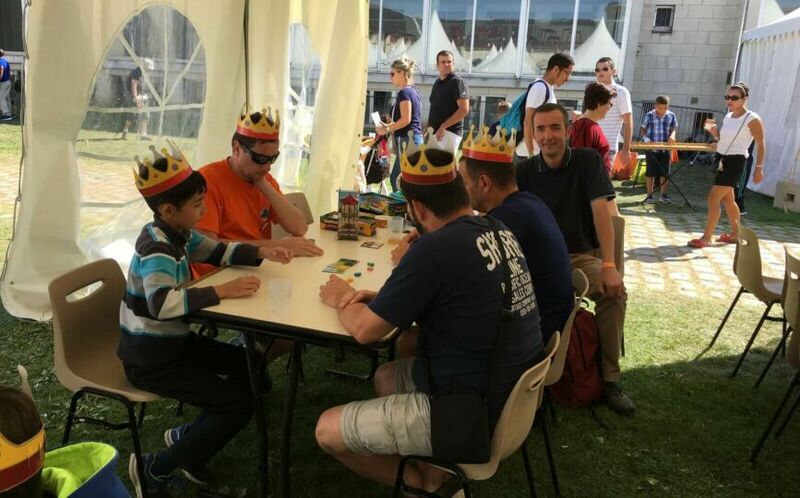 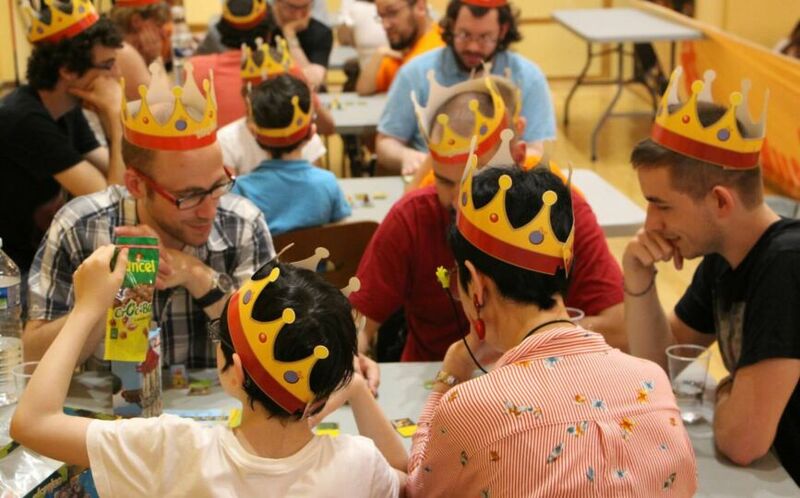 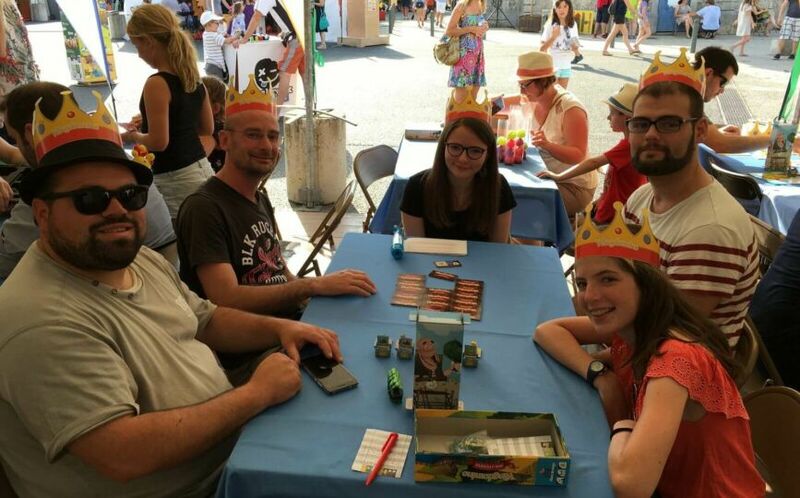 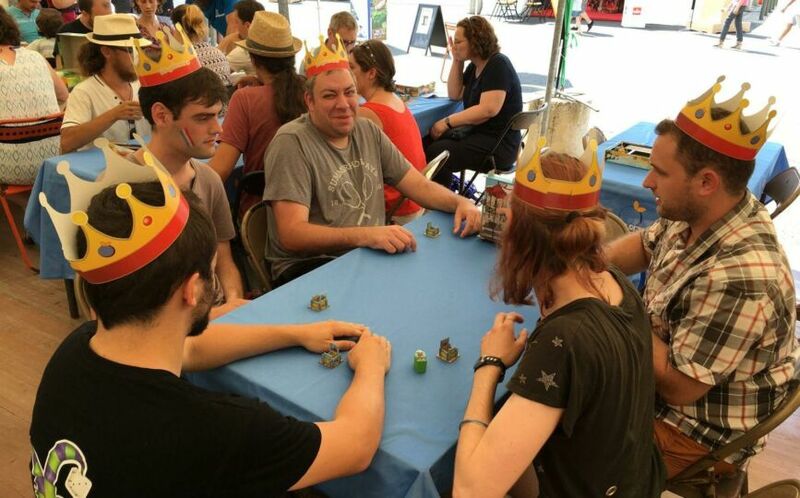 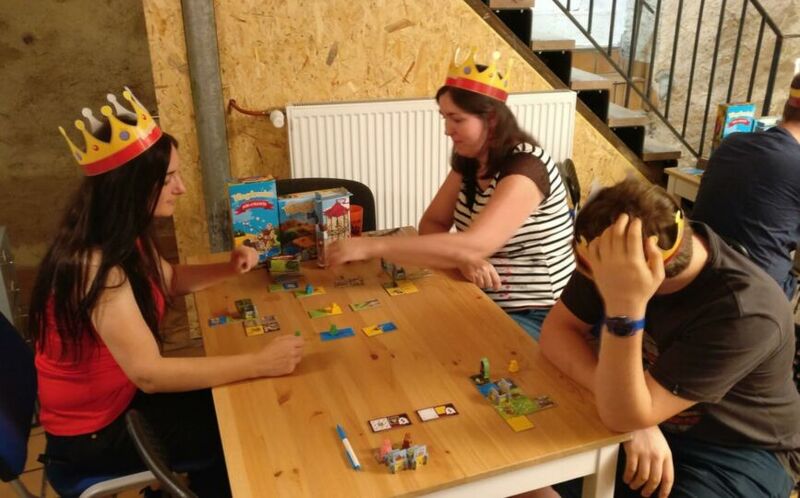 This summer was held the first French Kingdomino Championship. 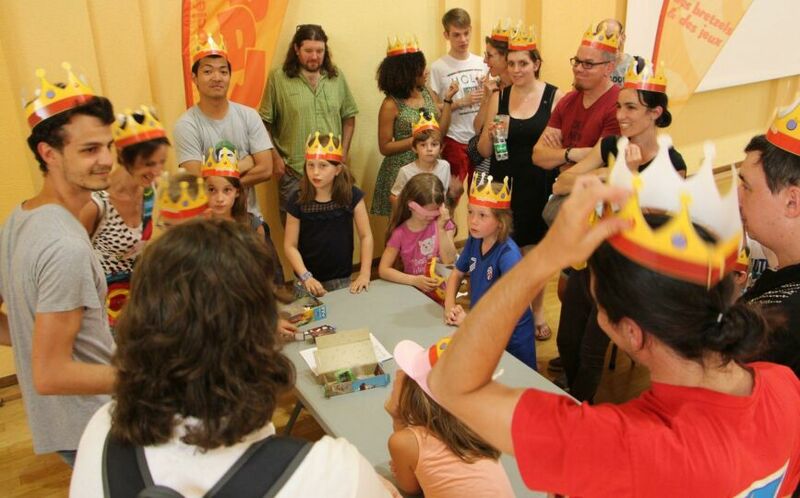 Proud kings and queens from all over France competed in epic contests in many cities of the Kingdom. 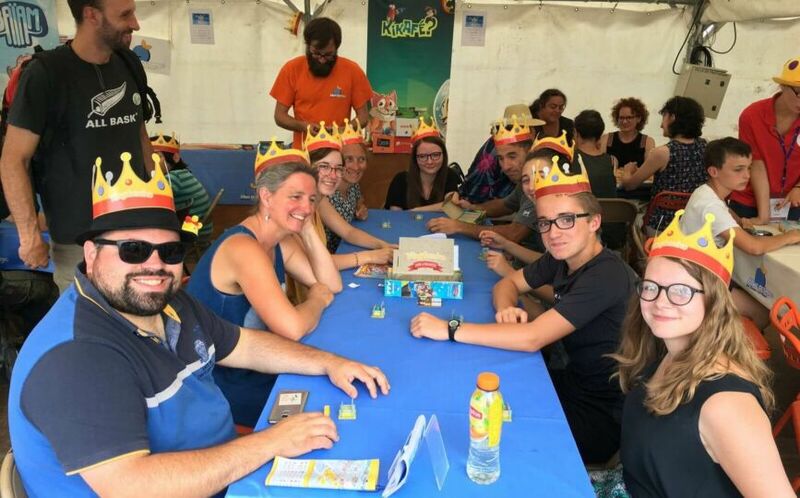 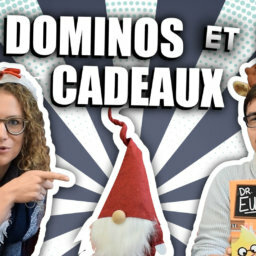 In festivals: Des Bretzels et des jeux, Paris est ludique, FLIP, Orléans joue or in game bars, La Feinte de l’ours, L’Heure du jeu, and in shops like Le Passe-Temps, the greatest champions have cross the dominoes! 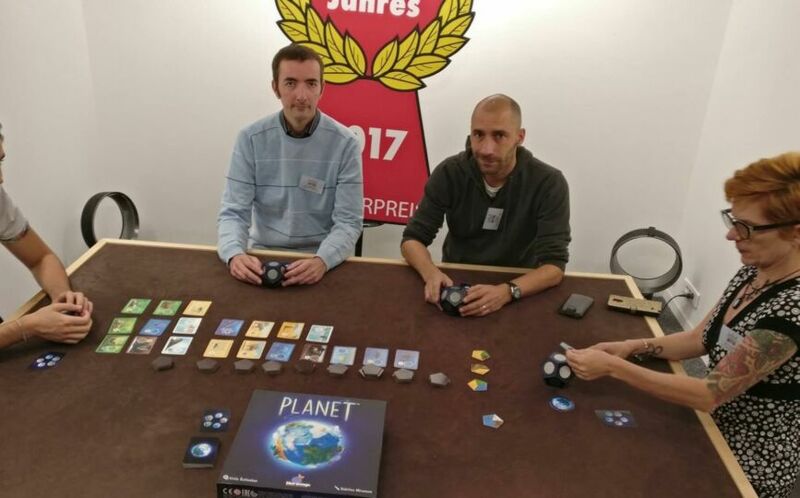 Everywhere they have aroused enthusiasm for this wonderful game by Bruno Cathala, illustrated by the unstoppable Cyril Bouquet. 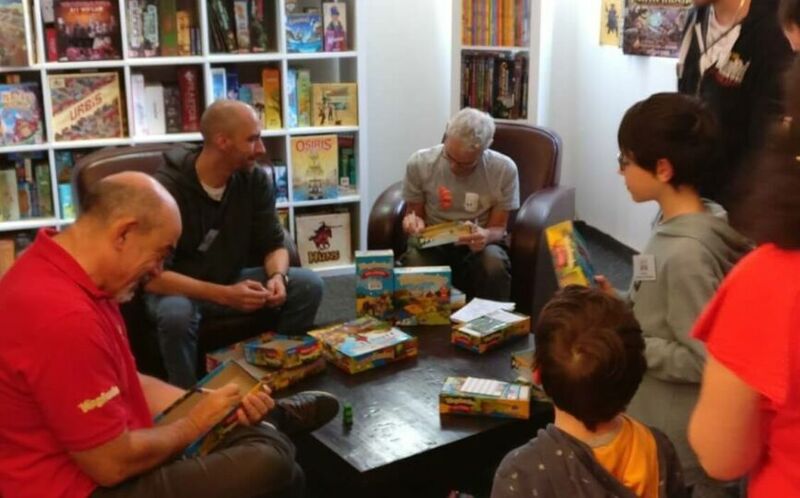 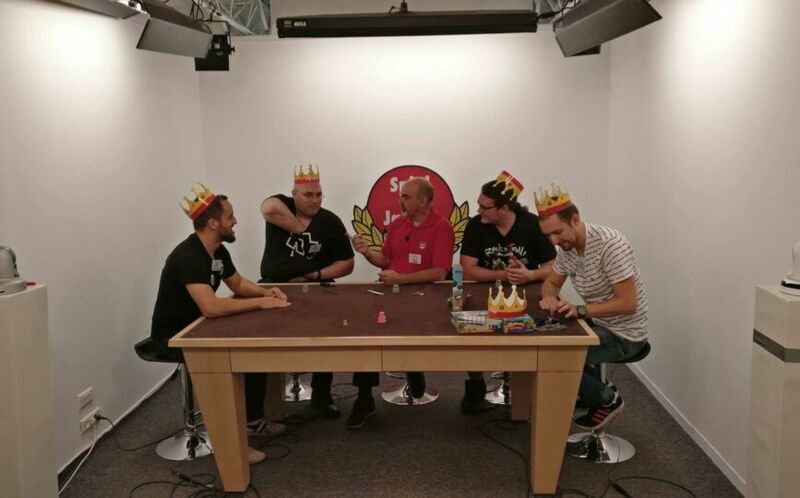 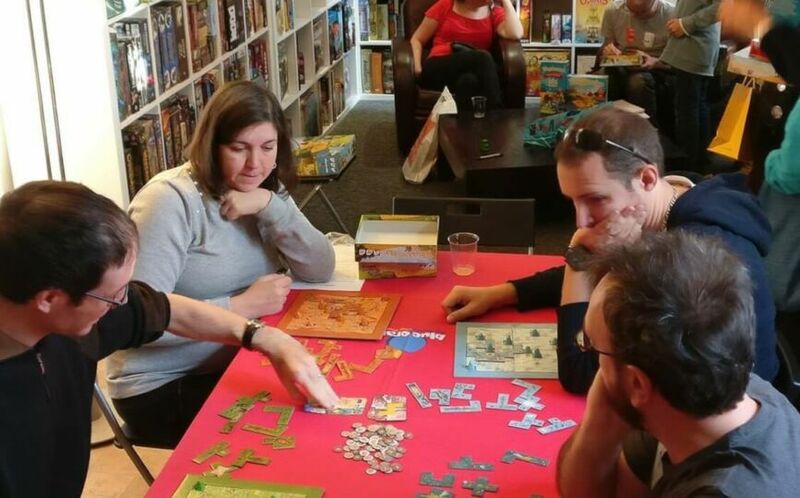 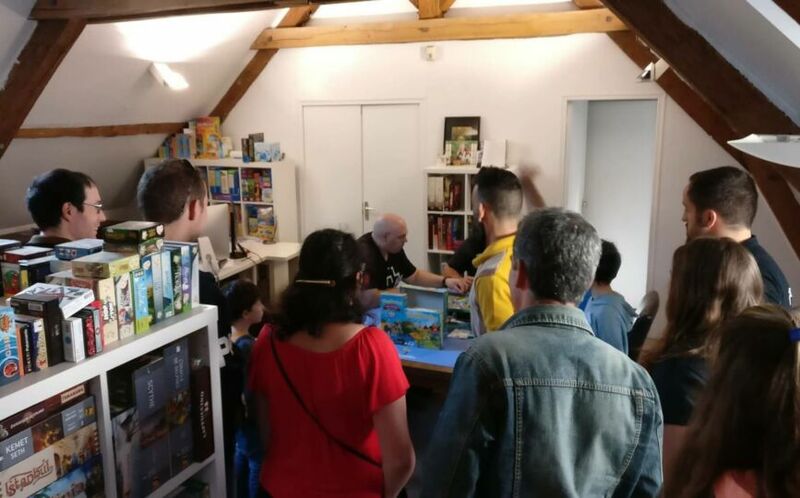 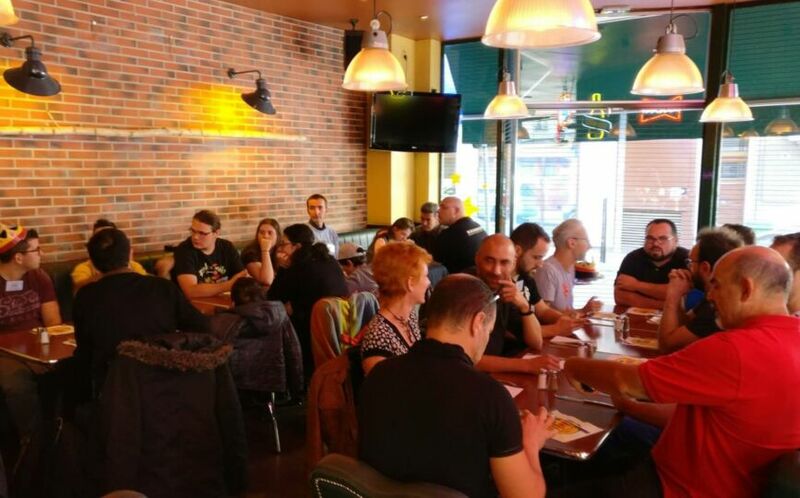 This emotional period ended with great pomp and circumstance at Officine Tric-Trac (office of the largest french speaking boardgame media) in the presence of the author and illustrator. 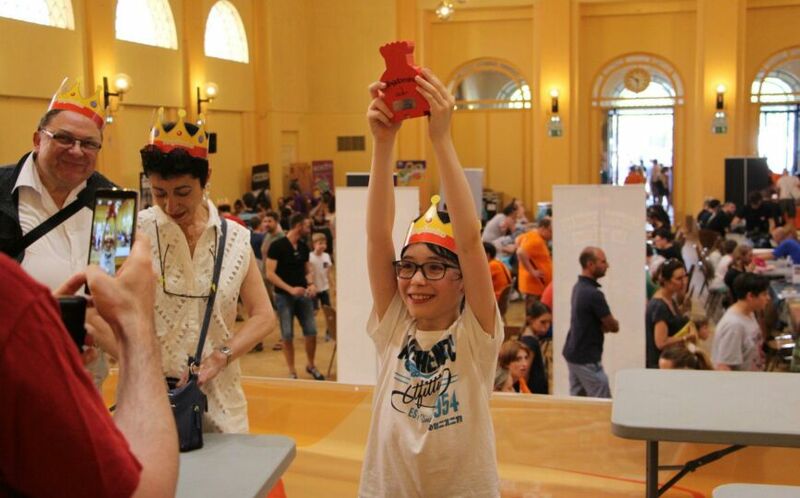 A great day of festivities full of surprises and discoveries for the champions of each region. 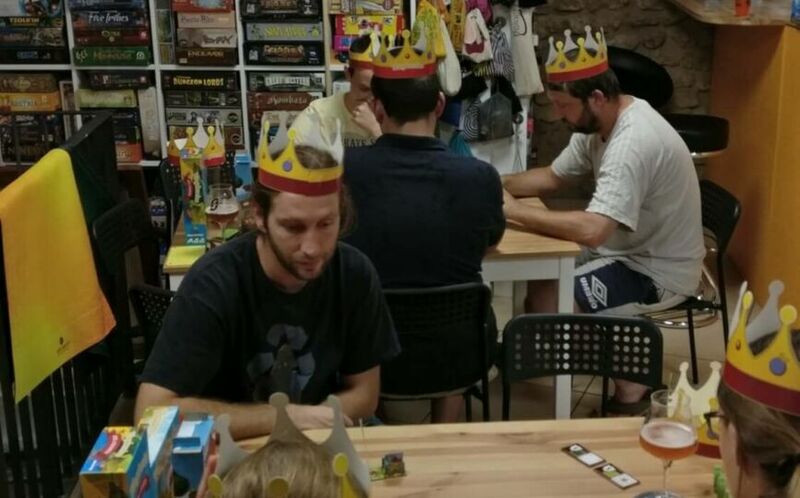 To the key? 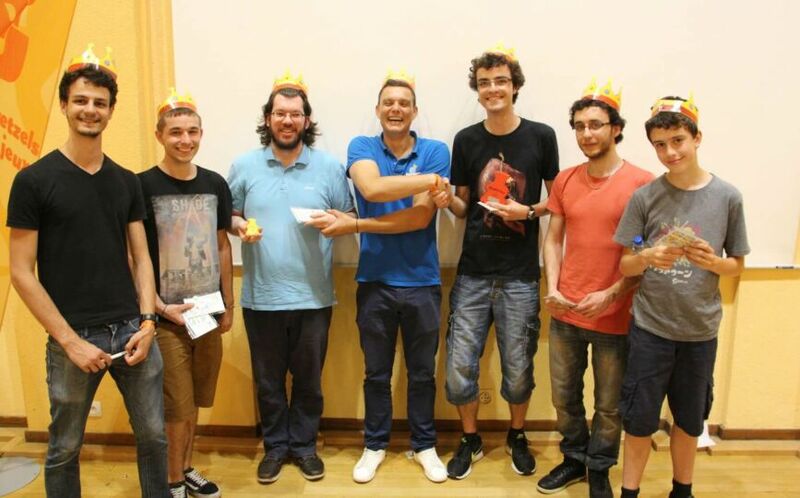 A giant trophy and a prize of 500 € for winner!